What are you currently playing?What is the best game? It says many men many minds.Different people like different games. 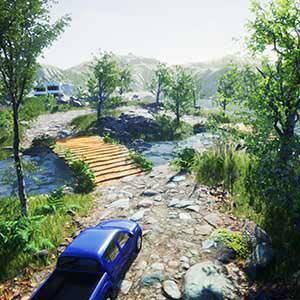 But I think it will be useful different games for different ages. Re: What are you currently playing?What is the best game? 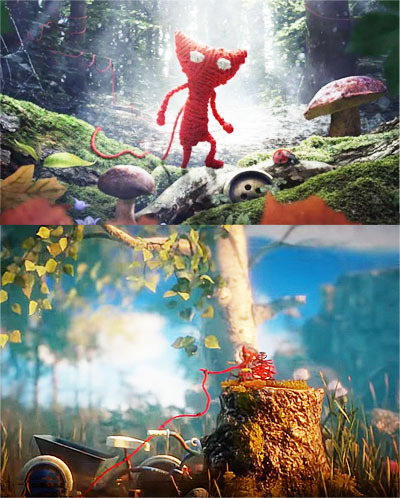 Unravel is one of my favorite game for now. I'm going to play it before the End of Time because waiting the End of Time is too long. The Borderlands series is a favorite of mine. I'm still waiting eagerly for them to announce the next installment in the series. I'm enjoying GTA games now. Download GTA Lite Indonesia and try it, it will be fun.